First- time users of PAP therapy always have questions regarding their device and condition. 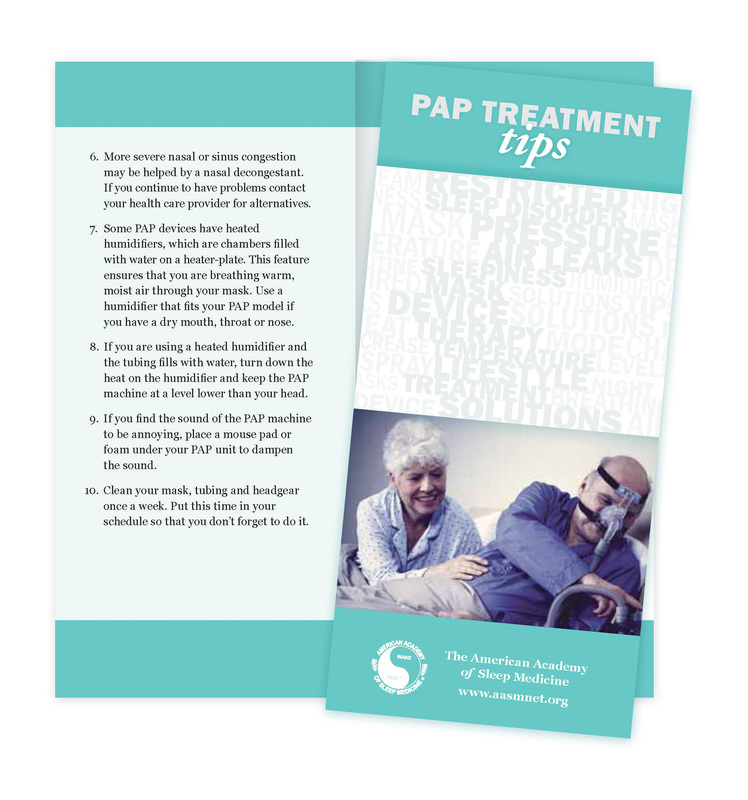 This brochure reviews frequently asked questions that patients have about positive airway pressure (PAP) therapy once they have been diagnosed with obstructive sleep apnea. Tips and solutions for common PAP problems are presented in a "12 Tips" format.